Urban Design is the art of making places and it lies at the nexus of planning, architecture, landscape architecture, and public policy. It shapes the physical setting for city life, where buildings, landscapes, streets, sidewalks and transportation, and the connections and transitions between them, combine to make a memorable “Public Realm” that is functional, attractive, comfortable, and safe. Working with developers, our diverse communities, and private citizens, urban designers strive to balance vision and reality, aesthetics and function, heritage and change, to make people-centered places that are sustainable and enhance the property values of their surroundings. 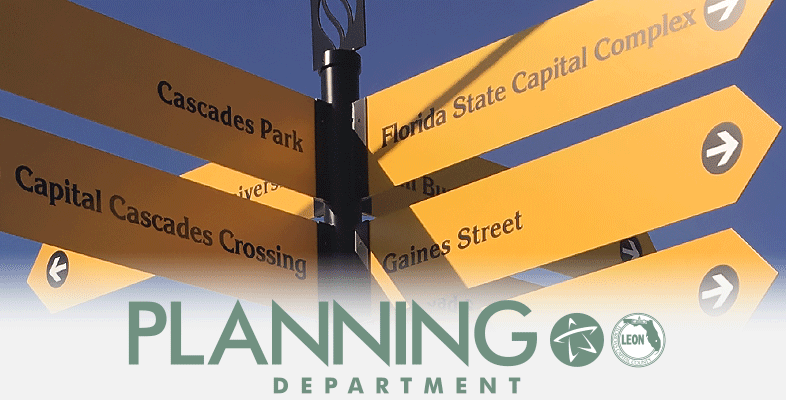 City Commission Meeting on April 24, 2019 at 6:00 PM, City Commission Chambers, 2nd Floor, City Hall, 300 S. Adams St.
AN ORDINANCE OF THE CITY OF TALLAHASSEE, FLORIDA DESIGNATING AND INCLUDING ADDITIONAL TERRITORY AS AND IN OFFICE RESIDENTIAL (OR-2) ON THE OFFICIAL ZONING MAP OF THE CITY OF TALLAHASSEE ADOPTED AND ESTABLISHED BY THE CITY COMMISSION; PROVIDING FOR CONFLICTS AND SEVERABILITY; AND PROVIDING AN EFFECTIVE DATE. NOTICE: You are hereby notified in accordance with Chapter 286.0105, Florida Statutes, should you decide to appeal any decision made by the Commissions or take exception to any findings of fact with respect to any matter considered at the hearings referenced to above, you may need to ensure that verbatim record of the proceedings is made. Such a record shall include the testimony and evidence upon which the appeal is based. 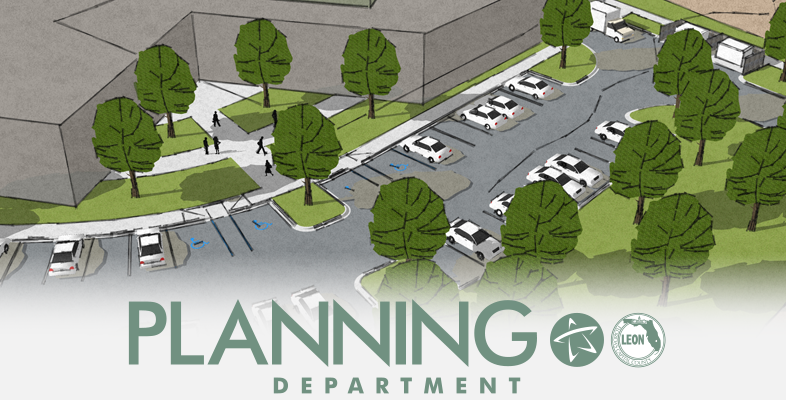 Rezoning Public Hearing on Tuesday, April 23, 2019 at 6 pm., 5th Floor - Leon County Courthouse. This is a request to change the Future Land Use Map (FLUM) designation for one parcels totaling approximately 39 acres on the south side of Interstate 10, east of terminus of Pemberton Road from Urban Residential 2 (UR 2) to Suburban (SUB). Urban Residential-2 is a land use category that allows residential development up to twenty units per acre. Suburban is a land use category that allows residential development up to twenty units per acre and non-residential development based on implementing zoning district. In areas lacking the necessary infrastructure, the Land Development Regulations may designate a low intensity interim use. 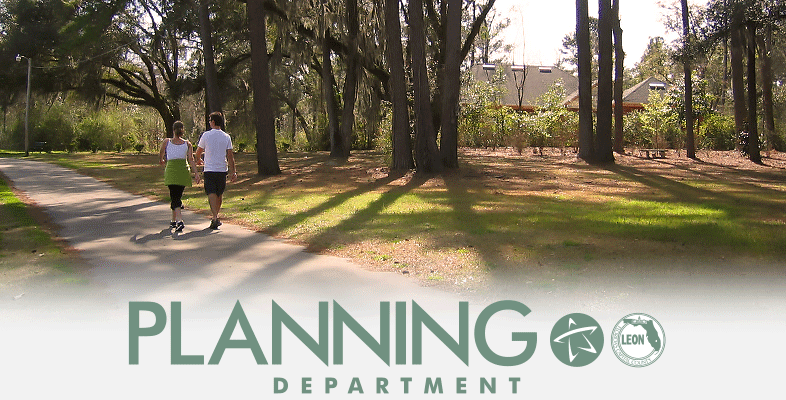 Applicant: Tallahassee-Leon County Planning Dept. The proposed amendment to the Capital Improvements Element would reflect the statutory process for adopting the District School Board’s 5-Year District Facilities Work Program in the Capital Improvements Schedule. At the above public hearing the Board of County Commissioners will take public comments on and consider adoption of the following Ordinance, which adopts the map amendment in this advertisement. The Ordinance titled is included below. AN ORDINANCE OF THE BOARD OF COUNTY COMMISSIONERS OF LEON COUNTY, FLORIDA, AMENDING THE 2030 TALLAHASSEE-LEON COUNTY COMPREHENSIVE PLAN; ADOPTING AMENDMENTS TO THE FUTURE LAND USE MAP; PROVIDING FOR CONFLICTS; PROVIDING FOR SEVERABILTY; PROVIDING FOR A COPY TO BE ON FILE WITH THE TALLAHSEE-LEON COUNTY PLANNING DEPARTMENT; AND PROVIDING FOR AN EFFECTIVE DATE. The proposed amendment would change the Future Land Use Map (FLUM) designation of the subject site from Urban Fringe (Urban Residential 2) to Industry and Mining, consistent with the surrounding properties. Urban Residential-2 is a land use category that allows residential development up to twenty units per acre. Industry and Mining is a land use category that allows light industrial, mining, or industrial uses. A rezoning will be processed along with this application. The subject site is currently zoned Single Detached, Attached and Two Family Residential (R-3). The proposed rezoning would change the subject site to M-1 Light Industrial. AN ORDINANCE AMENDING LEON COUNTY ORDINANCE NO. 92-11 TO PROVIDE FOR A CHANGE IN ZONE CLASSIFICATION FROM THE SINGLE DETACHED, ATTACHED and TWO FAMILY RESIDENTIAL DISTRICT TO THE LIGHT INDUSTRIAL ZONING DISTRICT IN LEON COUNTY, FLORIDA; PROVIDING FOR CONFLICTS; PROVIDING FOR SEVERABILITY; AND PROVIDING AN EFFECTIVE DATE. 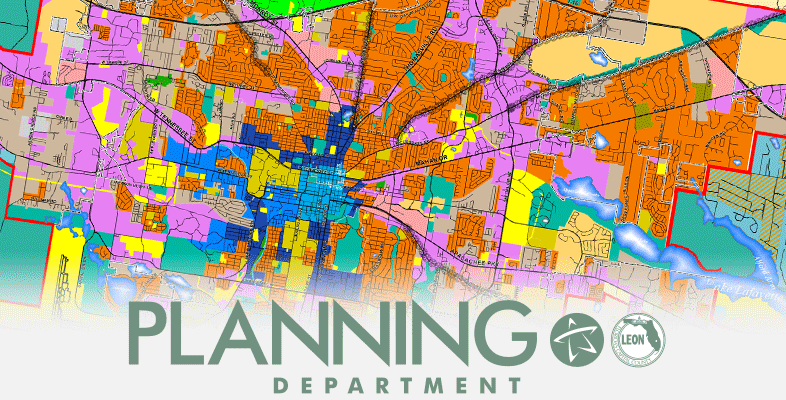 This proposed rezoning implements Comprehensive Plan map amendment LMA 2019 01, which is proposed for adoption on March 12, 2019. The rezoning requests a change to the Official Zoning Map from the Single Detached, Attached and Two Family Residential (R-3) District to the Light Industrial (M-1) Zoning District. Interested parties may appear at the meeting and be heard with respect to the proposed ordinances and resolutions. 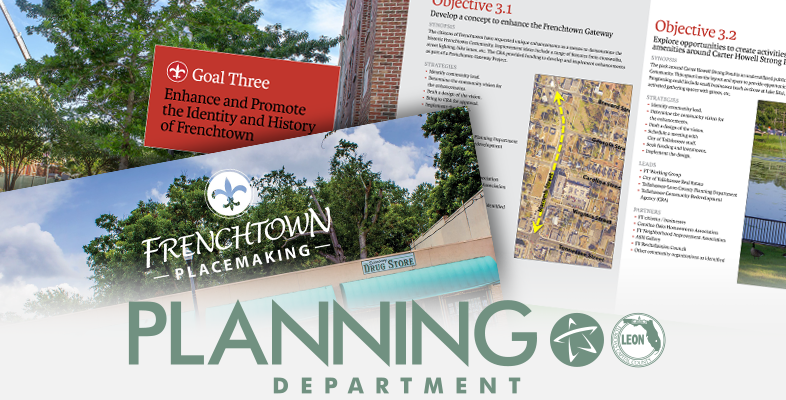 The application, ordinances and resolutions are on file at the Tallahassee-Leon County Planning Department, 3rd floor, Frenchtown Renaissance Center, 435 N. Macomb Street, Tallahassee, Florida and may be reviewed between 8:00 A.M. and 5:00 P.M. For further information please call 891-6400. 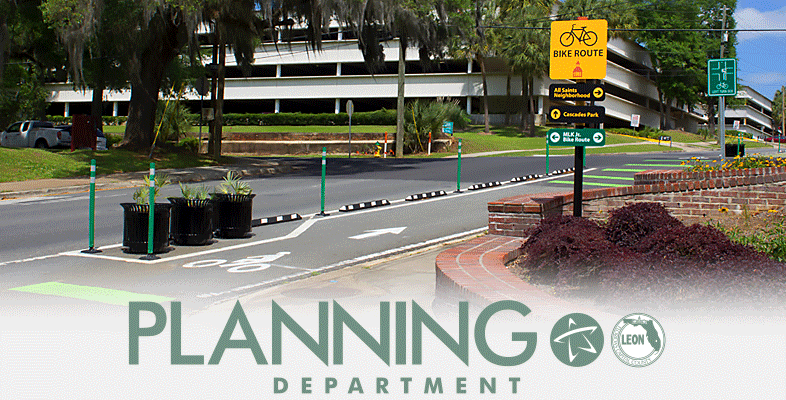 The purpose of the hearing is to consider Cycle 2019 amendments to the Tallahassee-Leon County Comprehensive Plan. 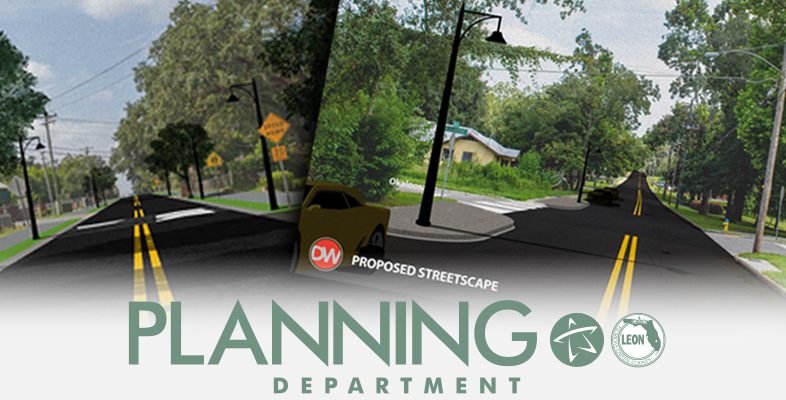 The Plan provides a blueprint of how the community is intended to develop over the next 15-20 years. The plan amendments may be inspected by the public at the Tallahassee-Leon County Planning Department, located on the third floor of the Frenchtown Renaissance Center, 435 North Macomb Street, Tallahassee, Florida, during normal business hours, Monday through Friday, 8:00 a.m. to 5:00 p.m. For more information, contact the Planning Department at (850) 891-6400. If you have a disability requiring accommodations, please call the Tallahassee-Leon County Planning Department at least three (3) working days prior to the hearing. The phone number for the Florida Relay TDD Service is 1-800-955-8771. NOTICE: PLEASE BE ADVISED that if a person decides to appeal any decision made by the City Commission with respect to any matter considered at this meeting or hearing, such person will need a record of these proceedings; and, for this purpose, such person may need to ensure that a verbatim record of the proceedings is made, which record indicates the testimony and evidence upon which the appeal is to be based. The County Commission does not provide or prepare such a record. See Section 286.0105, Florida Statutes. 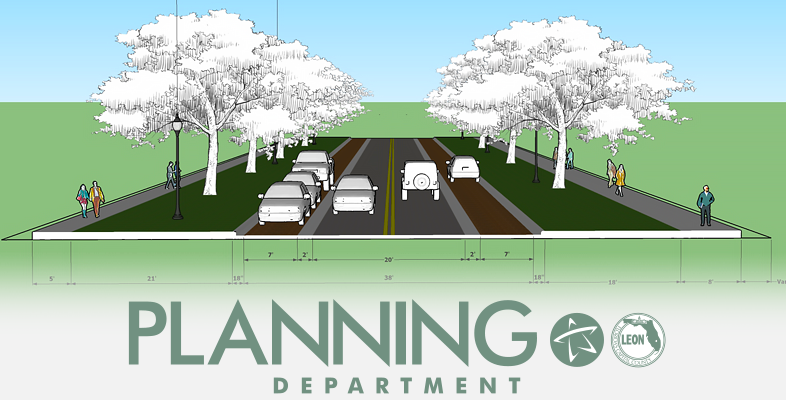 Rezoning Public Hearing on Tuesday, April 24, 2019, at 6 pm at the City Commission Chambers, 2nd Floor, City Hall. AN ORDINANCE OF THE CITY OF TALLAHASSEE ADOPTING AMENDMENTS TO THE 2030 TALLAHASEE/LEON COUNTY COMPREHENSIVE PLAN, PROVIDING FOR SEVERABILTY AND CONFLICTS, AND PROVIDING AN EFFECTIVE DATE. 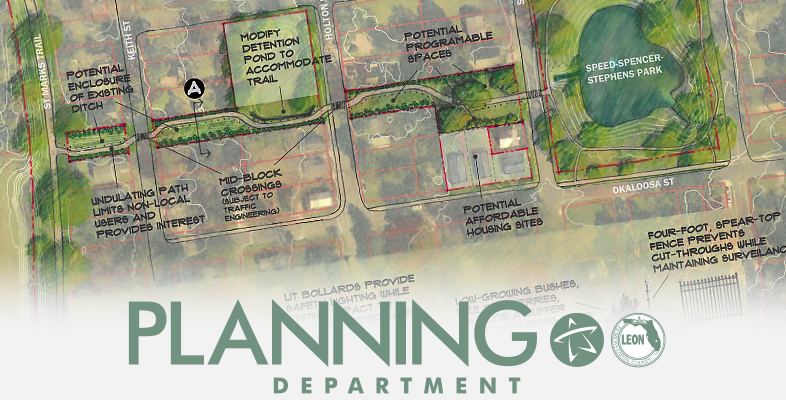 The proposed amendment would change the Future Land Use Map (FLUM) designation of the Murat Subdivision from Residential Preservation (RP) to University Transition (UT). Residential Preservation is a land use category that allows residential development up to six units per acre. University Transition is a land use category that allows residential development up to fifty units per acre and smaller scale retail commercial to provide essential services to immediate residents and ancillary needs of universities. A rezoning application has been filed concurrent with this amendment. 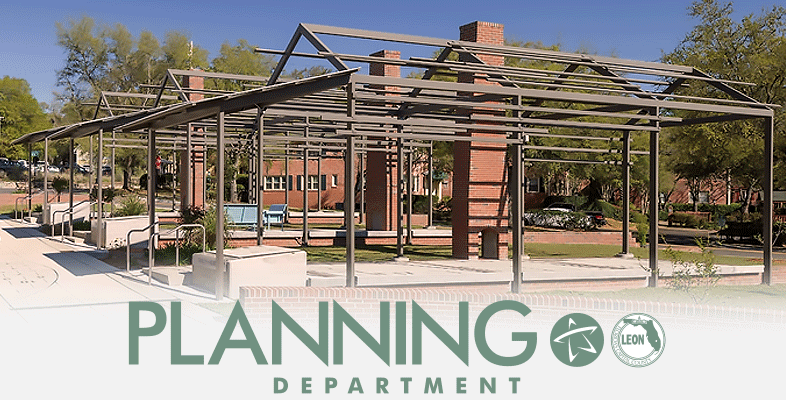 A zoning change from Residential Preservation – 2 (RP-2) to University Transition (UT) is being requested to implement the proposed amendment to the Future Land Use Map. AN ORDINANCE OF THE CITY OF TALLAHASSEE, FLORIDA DESIGNATING AND INCLUDING ADDITIONAL TERRITORY AS AND IN UNIVERSITY TRANSITION ON THE OFFICIAL ZONING MAP OF THE CITY OF TALLAHASSEE ADOPTED AND ESTABLISHED BY THE CITY COMMISSION; PROVIDING FOR CONFLICT AND SEVERABILITY; AND PROVIDING AN EFFECTIVE DATE. 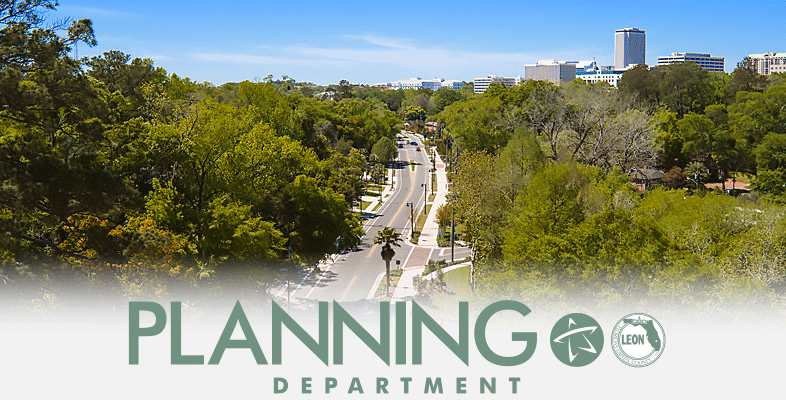 The proposed Ordinance will rezone the subject site from the Residential Preservation-2 (RP-2) Zoning Districts to the University Transition (UT) Zoning District. The site is also the subject of a Future Land Use Map (FLUM) amendment. AN ORDINANCE OF THE CITY OF TALLAHASSEE, FLORIDA, REVISING SEC. 2-163, SEC. 2-164(A)(2-3), SEC. 8-44(A-D), SEC. 9-91(G)(3)A-D, SEC. 9-92(D)(7)A-E, SEC. 9-155(10)(D-G), SEC. 9-156(1)(D, E, AND K), AND SEC. 9-157(A)(1, 2, AND 5), TLDC, TO PROVIDE FOR UPDATED PUBLIC NOTICE STANDARDS FOR APPLICATIONS FOR VARIANCES, RIGHT-OF-WAY ABANDONMENTS, LIMITED PARTITIONS, PRELIMINARY PLATS, AND SITE PLANS; CREATING NEW SEC. 5-126(D) AND SEC. 6-33(F), TLDC, TO ESTABLISH NOTICE STANDARDS FOR BOTH ENVIRONMENTAL VARIANCES AND FLOOD VARIANCES; PROVIDING FOR CONFLICTS AND SEVERABILITY; AND PROVIDING AN EFFECTIVE DATE. Project Description: Carlton Fields, PA has submitted proposed revisions to the Southwood Development of Regional Impact (DRI) Integrated Development Order to 1) expand an existing day care by an additional 9,000 square feet; 2) reduce other commercial/retail uses by approximately 19,272 square feet; 3) expand a proposed skilled nursing facility by 15 beds; and 4) reduce hotel rooms by 8. The proposed changes may be inspected by the public between the hours of 7:30 a.m. and 4:30 p.m., Monday through Friday of each week at the City Growth Management Department. For further information, you may call 891-7001. AN ORDINANCE OF THE CITY OF TALLAHASSEE, FLORIDA AMENDING THE SOUTHWOOD PLANNED UNIT DEVELOPMENT ON THE OFFICIAL ZONING MAP OF THE CITY OF TALLAHASSEE ADOPTED AND ESTABLISHED BY THE CITY COMMISSION; PROVIDING FOR CONFLICTS; PROVIDING FOR SEVERABILITY; AND PROVIDING AN EFFECTIVE DATE. The Planning Commission will review these applications at the public hearing listed above. Persons with standing may file a petition for quasi-judicial proceedings within 15 days (or 30 days for a decision on a Type C application) from the date the decisions were rendered (City); or within fifteen (15) calendar days of the date of publication of notice of the Planning Commission Public Hearing on the application in the Tallahassee Democrat (County); in accordance with the Bylaws of the Planning Commission and the City of Tallahassee and Leon County Land Development Codes. Copies of the Bylaws and or further information are available from the Planning Department located at 435 North Macomb Street, Tallahassee, FL, (850) 891-6400. AN ORDINANCE OF THE CITY OF TALLAHASSEE, FLORIDA AMENDING THE SOUTHWOOD PLANNED UNIT DEVELOPMENT CONCEPT PLAN ON THE OFFICIAL ZONING MAP OF THE CITY OF TALLAHASSEE ADOPTED AND ESTABLISHED BY THE CITY COMMISSION; PROVIDING FOR CONFLICTS; PROVIDING FOR SEVERABILITY; AND PROVIDING AN EFFECTIVE DATE. The proposed ordinance may be inspected by the public between the hours of 8:00 a.m. and 5:00 p.m., Monday through Friday of each week at the Planning Department. For further information, you may call 891-6400. Project Description: Carlton Fields, PA has submitted proposed revisions to re-designate parcel MUOC-1 to MDR-17, which will change the allowed uses on the parcel from office/commercial to medium density residential. The MDR District allows residential uses up to 20 dwelling units/acre and non-residential uses are allowed a maximum floor area ratio of 2.0. Tallahassee Classical Charter School Temporary Location Type C Site Plan (PSP190002). The subject property is located on 5.93 acres at 2002 Old Saint Augustine Road. The proposed project is a change of use of an existing office building to a temporary K-8 charter school to house students while construction of the Tallahassee Classical Charter School (PSP190001) is completed. Development activities will be limited to interior renovations of the existing building. No other site improvements are proposed. The property is zoned OR-3 (Office Residential 3). Agent: Moore Bass Consulting, Inc. 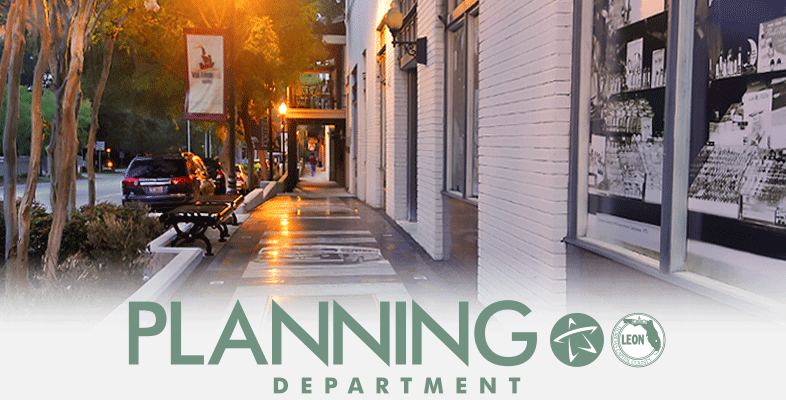 The Local Planning Agency (LPA) may receive a briefing from staff regarding the Comprehensive Plan Amendments. AN ORDINANCE OF THE CITY OF TALLAHASSEE ADOPTING A TEXT AMENDMENT TO THE 2030 TALLAHASEE/LEON COUNTY COMPREHENSIVE PLAN, PROVIDING FOR SEVERABILTY AND CONFLICTS, AND PROVIDING AN EFFECTIVE DATE. NOTICE: PLEASE BE ADVISED that if a person decides to appeal any decision made by the City Commission with respect to any matter considered at this meeting or hearing, such person will need a record of these proceedings; and, for this purpose, such person may need to ensure that a verbatim record of the proceedings is made, which record indicates the testimony and evidence upon which the appeal is to be based. The City Commission does not provide or prepare such a record. See Section 286.0105, Florida Statutes. AN ORDINANCE OF THE BOARD OF COUNTY COMMISSIONERS OF LEON COUNTY, FLORIDA, AMENDING THE 2030 TALLAHASSEE-LEON COUNTY COMPREHENSIVE PLAN; ADOPTING AMENDMENTS TO THE CAPITAL IMPROVEMENTS ELEMENT; PROVIDING FOR APPLICABILITY AND EFFECT; PROVIDING FOR CONFLICTS; PROVIDING FOR SEVERABILITY; PROVIDING FOR A COPY TO BE ON FILE WITH THE TALLAHASSEE-LEON COUNTY PLANNING DEPARTMENT; AND PROVIDING FOR AN EFFECTIVE DATE. The purpose of the hearing is to consider Cycle 2018 amendments to the Tallahassee-Leon County Comprehensive Plan. 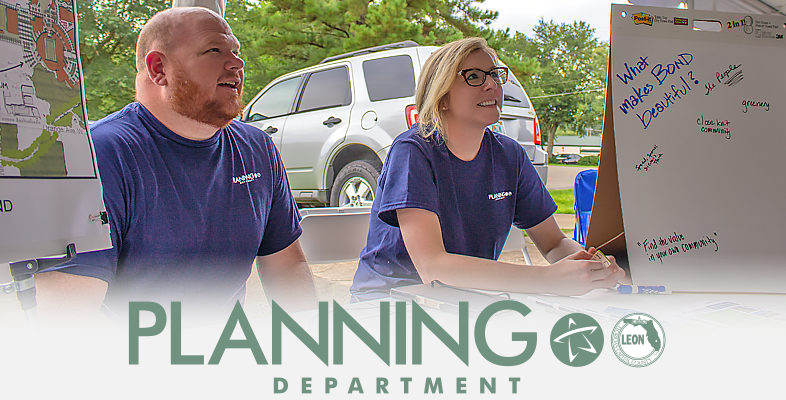 The Plan provides a blueprint of how the community is intended to develop over the next 15-20 years. The plan amendments may be inspected by the public at the Tallahassee-Leon County Planning Department, located on the third floor of the Frenchtown Renaissance Center, 435 North Macomb Street, Tallahassee, Florida, during normal business hours, Monday through Friday, 8:00 a.m. to 5:00 p.m. For more information, contact the Planning Department at (850) 891-6400. 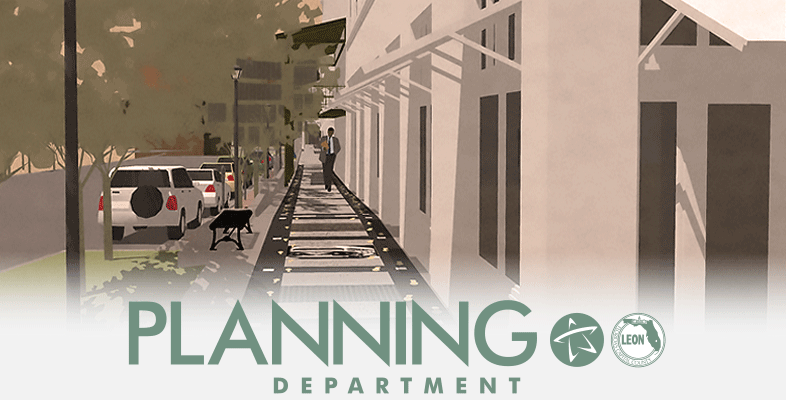 The Tallahassee-Leon County Planning Department's mission is to provide accurate information, creative and effective planning recommendations, and expertise in the areas of long-range land use, environmental, and transportation planning for the orderly growth of the Tallahassee community.